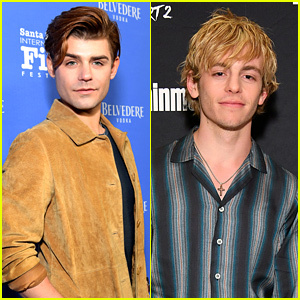 Noah Schnapp, Sadie Sink, & Caleb McLaughlin Bring 'Stranger Things' to Argentina Comic Con! | Photo 1204920 - Photo Gallery | Just Jared Jr.
Noah Schnapp, Sadie Sink, & Caleb McLaughlin Bring 'Stranger Things' to Argentina Comic Con! 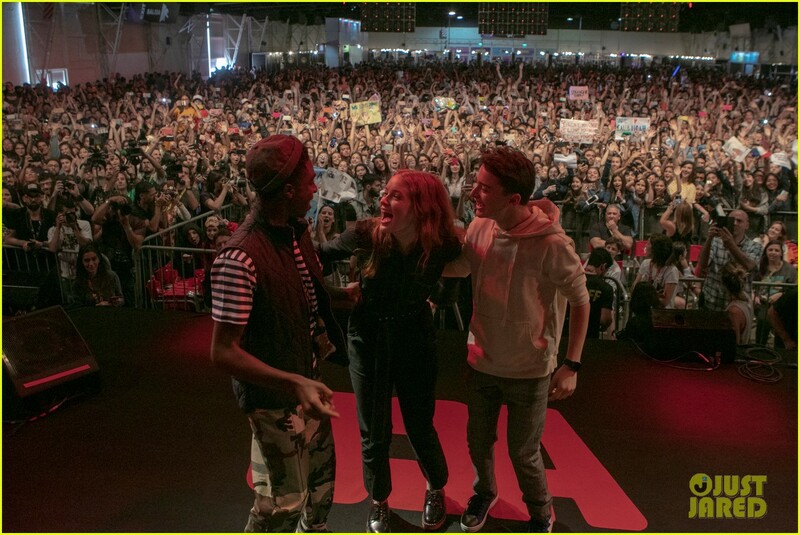 Posted in Noah Schnapp, Sadie Sink, & Caleb McLaughlin Bring 'Stranger Things' to Argentina Comic Con!